I usually like to start the New Year with a few resolutions just to make myself feel somewhat motivated — whether or not I stick to them is ambivalent but what matters is I took the first small step towards a goal. the first week of the New Year is a trial, right? Well, I figured baby steps to success has always helped me most in my endeavours and I think truly the best way to go about achieving your objectives. This year, one of my main goals isn’t to “lose the baby weight” or “exercise more!”, I initially wrote these two on the top of my list but then quickly crossed them off and changed them to this: Focus on my Health. One of the best and easiest ways to attain your goal to a healthy start to a new you for this year would be to start taking a multi-vitamin. Adult Essentials has quickly become both mine and my husband’s (and now my parents and siblings) choice of vitamins. They taste good, instead of forgetting to take your daily vitamin/s, in this case you have to be careful not to actually surpass the daily amount you get to chew on. I’ve always been bad with remembering to take my vitamins each day but have never had this issue since introducing these gummies into my life. Try them today and let me know what you think! If you follow them on Facebook or Twitter, you will always find they offer amazing discounts and deals on their products. And of course, you can learn more about them online at: http://www.adultgummies.com. You can find them at most major grocery stores and pharmacies in the vitamin aisle. If you’re a busy mom like me, sometimes my quick food choices in between mount washmore of laundry, getting baby to nap while making sure my four year old learns her lower case a,b,c’s for the day can be more bad than good for my health. That’s not an excuse. On top of a multi-vitamin, I am now stocking up on fresher and frozen food items that I can quickly whip up into a filling and healthy meal alternative. 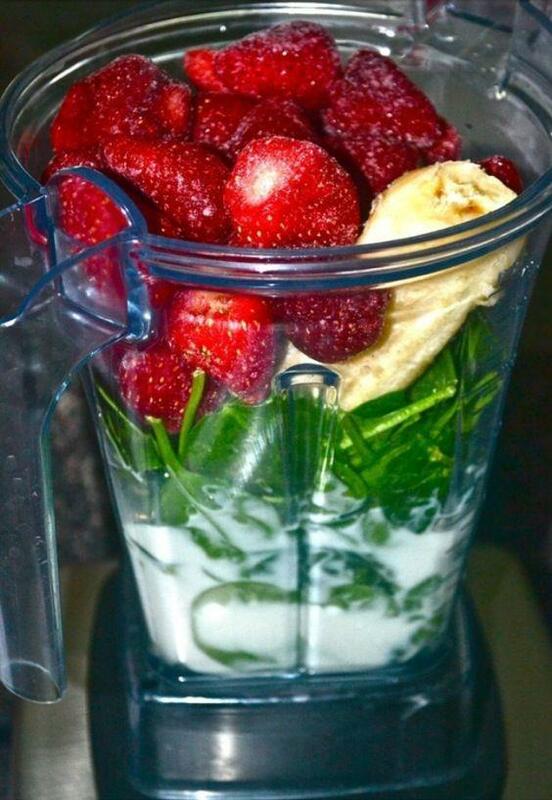 Check out this easy recipe for a delicious Simply Strawberry Green Smoothie that I found on Pinterest (via excellent-eats.com). Small steps to success! That’s the key. My major goal this summer also is to Focus on my Health and not worry so much about the number on the scale. What I am paying attention to is changing my diet under the supervision of a dietitian to foods that are healthy and that agree with my body. I am feeling better already after two weeks and counting. Those Adult Essential gummies are amazing! This smoothie would be great for on the go. Thanks for sharing. That smoothie is yum! Working hard on my health in 2013! That smoothie looks like my breakfast! Good luck to you for 2013, and all the best! This smoothie sounds really tasty! I was doing really well with my health journey until Christmas and have just managed to get back on track this past week! I love the Essential gummy vitamins, even my son is taking them ( he is 21). I will also try the smoothie!!! I do take vitamins but want to focus on less snacking between meals. All about health. 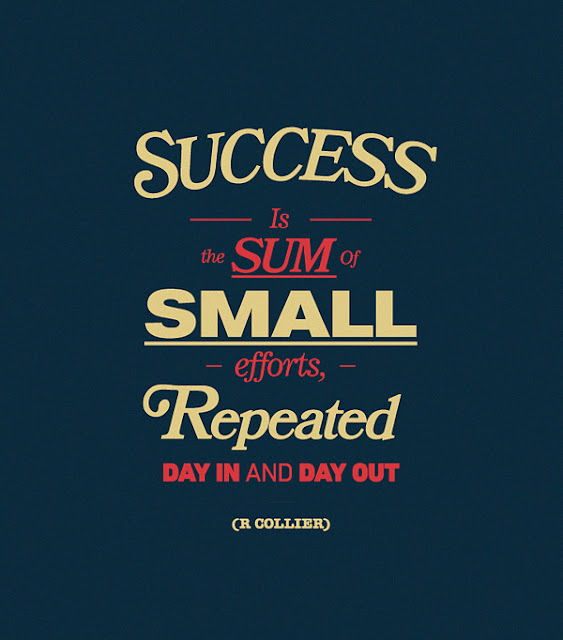 I like how you say small steps, so important to remember that every goal you have just takes those small steps to success. 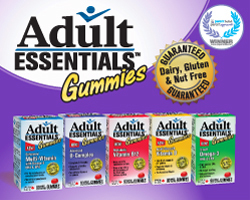 I have used another gummy multi-vit but I will definitely try Adult Essentials!